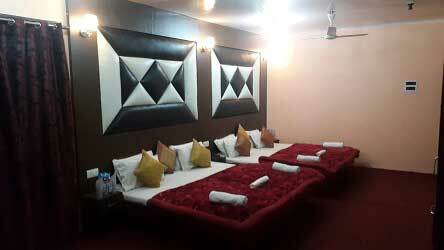 Welcome Srinagar Airport pickup you will be met our representative and get transfer to Hotel. Check in Hotel. 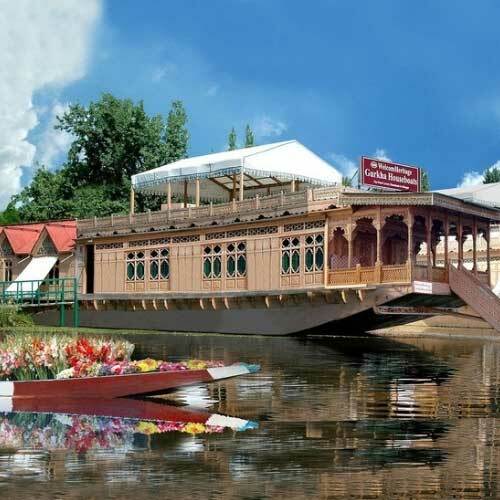 After relax visit Shankacharya Temple in the evening enjoy Shikara ride in famous Dal Lake. In the evening free at leisure.Overnight stay in Hotel. After breakfast drive Sonmarg. 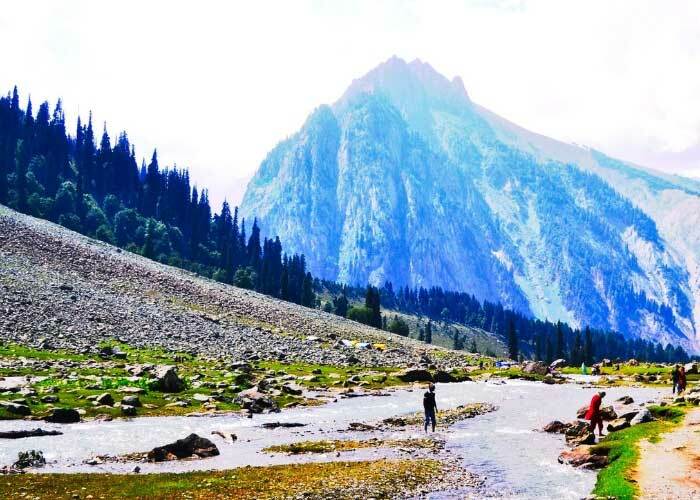 Today you embark on a full day excursion to the picturesque ‘Meadow of Gold Sonmarg. You can opt for a pony ride to one of the glaciers for some fun in snow and ice. 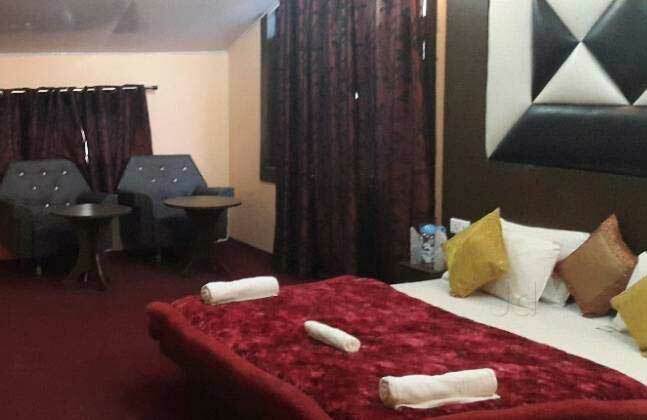 In the evening back to Srinagar Hotel for a comfortable overnight stay. After breakfast drive to Pahalgam. Arrive in Pahalgam enjoy natural beautiful surroundings. 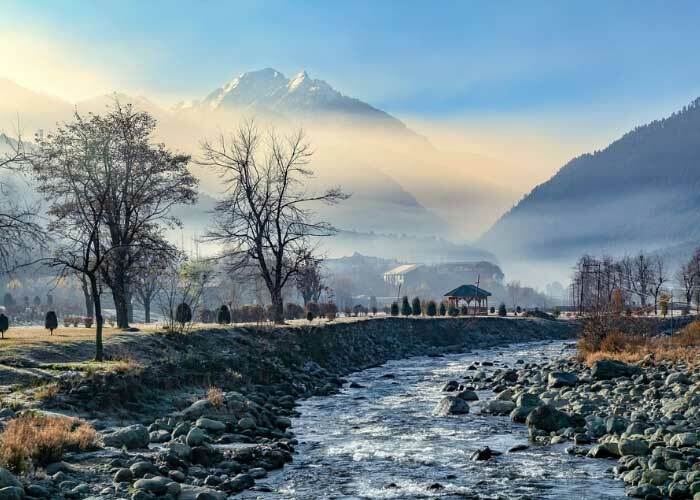 Lidder River, enjoy a pony ride to nearby palaces like Chandanwadi, Baisaren .In the evening free at leisure.Overnight stay in Hotel Pahalgam. After breakfast transferred to Gulmarg known as the ‘Meadow of Flowers’. On arrival enjoy natural surroundings. 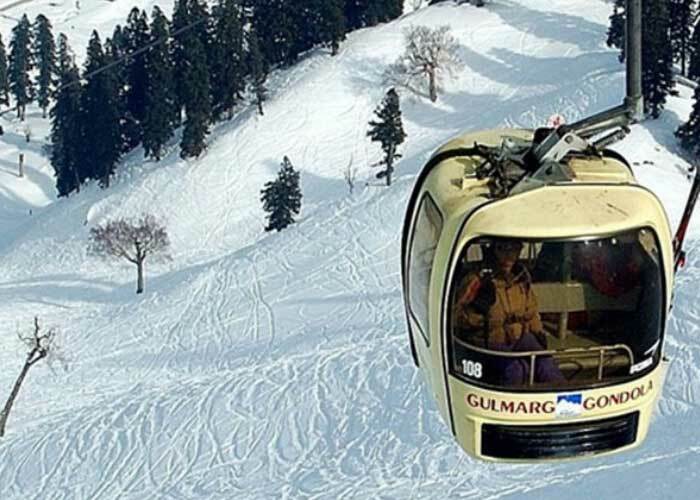 Enjoy a fun- filled pony ride and gondola rides . 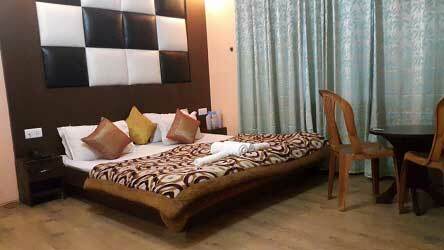 Overnight stay in Hotel Gulmarg. 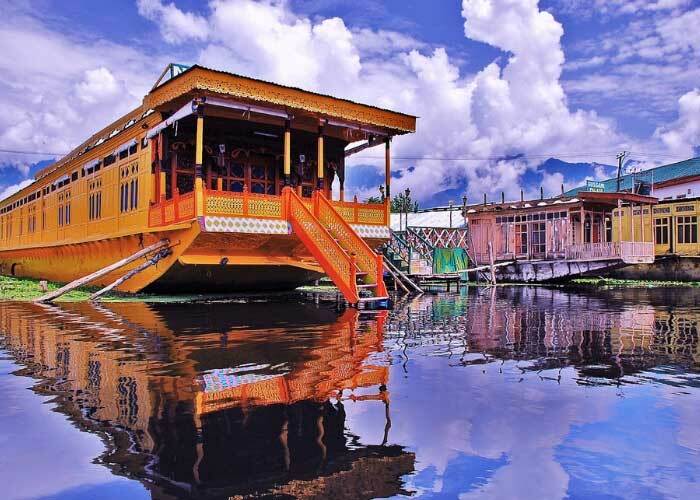 After breakfast drive for Srinagar check Inn House Boat. 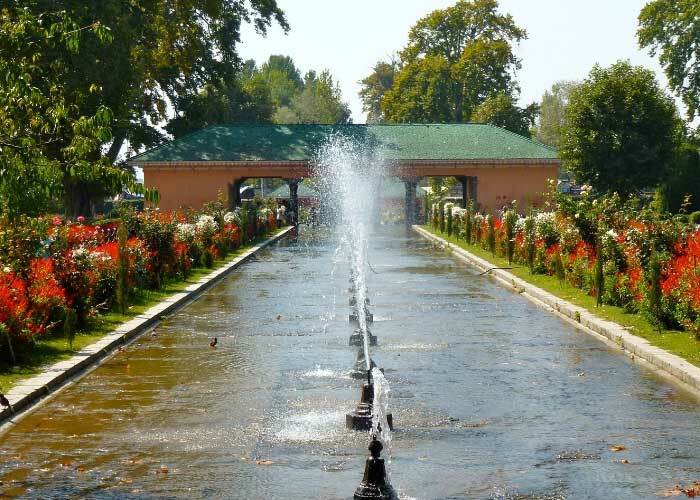 After relax visit Srinagar famous Mughal Gardens like ChashmaShahi , NishatBagh ,Shalimar Garden . In the evening back to Srinagar House Boat for a comfortable overnight stay. 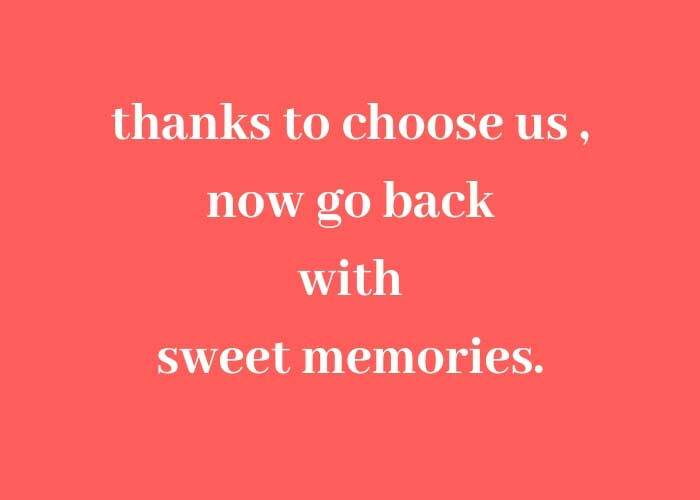 After breakfast get transfer to Srinagar Airport for further next destination back Home with the Sweet memories.